1. What kind of Labs do you raise? structured, high-drive, and agile (ATHLETICISM). 2. How much do puppies cost and what does the price include? 3. What do all the health certifications mean, and what are they good for? 4. We would like to buy a puppy but won't be able to pick it up. Can you deliver it or ship it? and also safer. More details are available here. 5. How do you raise your puppies? 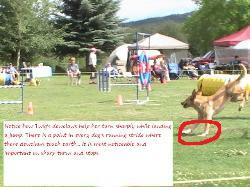 friendly, confident attitude that results in an easy to train and enjoyable dog. 6. How far in advance do we need to reserve a puppy? requests. We accept 6 advanced reservations per litter and usually have a waiting list for 'extra' puppies. Therefore it is best to contact us as soon as you start thinking about adding a puppy to your family. schedule. Buying a puppy isn't a decision to be taken lightly and shouldn't be an impulsive choice. 7. Is my deposit refundable? Your deposit is not refundable unless we are not able to provide you with a puppy that will meet your needs. 8. Do you sell your puppies with breeding rights? extremely picky about releasing breeding rights. 9. Do you sell adult dogs or older puppies? quite low and simply covers the costs incurred in getting the dog ready for adoption. 10. How many litters have you had? How long have you been breeding Labradors? several years so I have been involved with several litters of Alaskan Huskies as well. 11. What about Dewclaws? Do you remove them? No no no!!! Removing dewclaws is the old-school method of preventing dewclaws tears in the field. 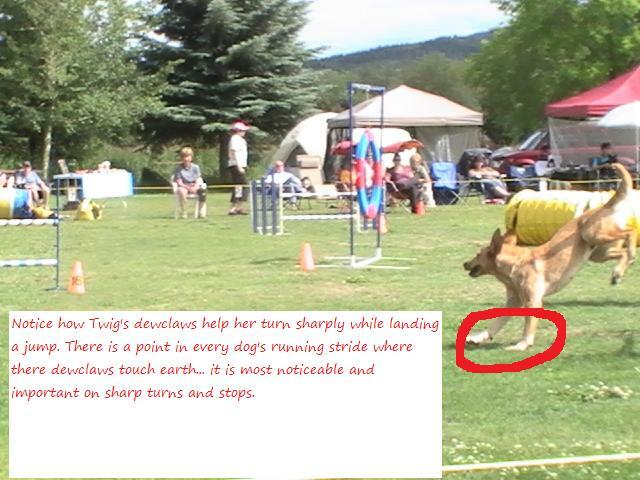 stabilize itself on sharp turns and quick stops without having a dewclaw present. hunting our dew-clawed dogs. It is very important to keep up with the trimming on these nails, as with all nails. 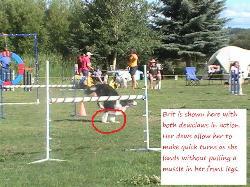 other injuries through dewclaw removal. More info about dewclaws can be found HERE.